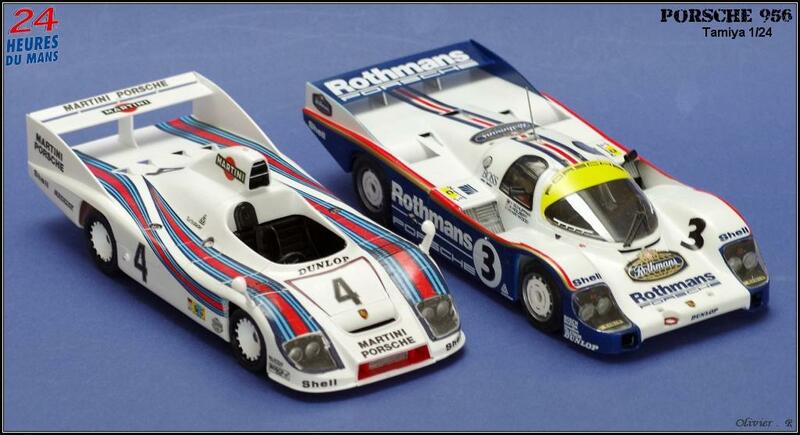 The win was fought right down to the line between the Rothmans Porsche 956s of Al Holbert (#3 car) and Derek Bell (#1). Bell was able to un-lap himself as the Holbert car was slowed by overheating (engine damage caused by an airflow blockage to the radiator that cooled the heads)and finally seized up on the last lap; luckily for Holbert it re-fired and made it to the end with smoke trailing from the exhaust. Holbert crossed the finish line 17 seconds ahead of a fast closing Bell. Brilliant, Olivier, I really like this, beautiful attention to detail and finish. Great job done there Olivier. 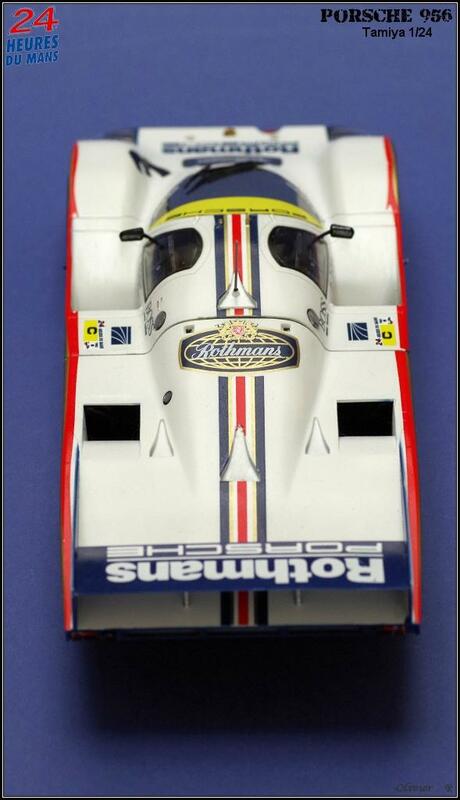 I do like the Le Mans type of car, so much space to decal. Splendid work, Olivier. Is there a safety harness? P.S. Just reminded myself from your WIP thread that the harness was on view. Once again, a fine model of this iconic car. Beautiful work Oliver. This has been a fun project to follow. Nicely done, sir….very good work….I like it! Georgeous finish Olivier, well done indeed. 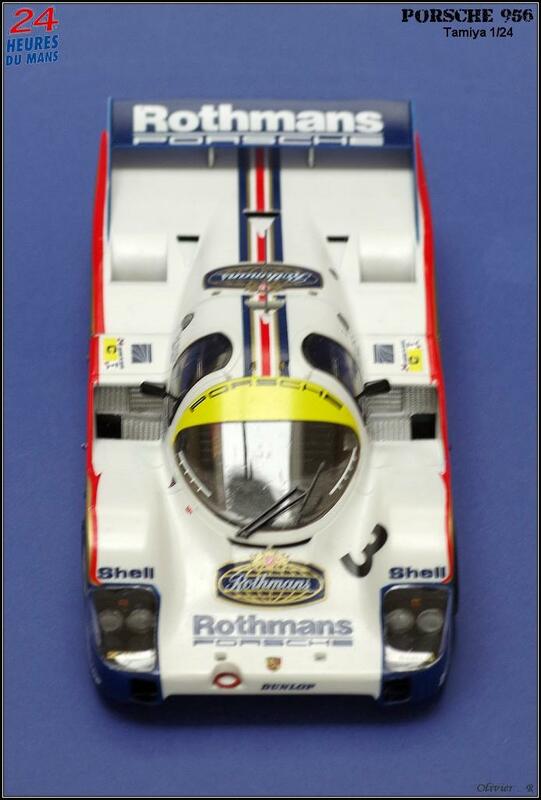 Outstanding Porsche Olivier. All indications from your WIP were that it would turn out well & it certainly did. Awesome mate, the end result is stunning! 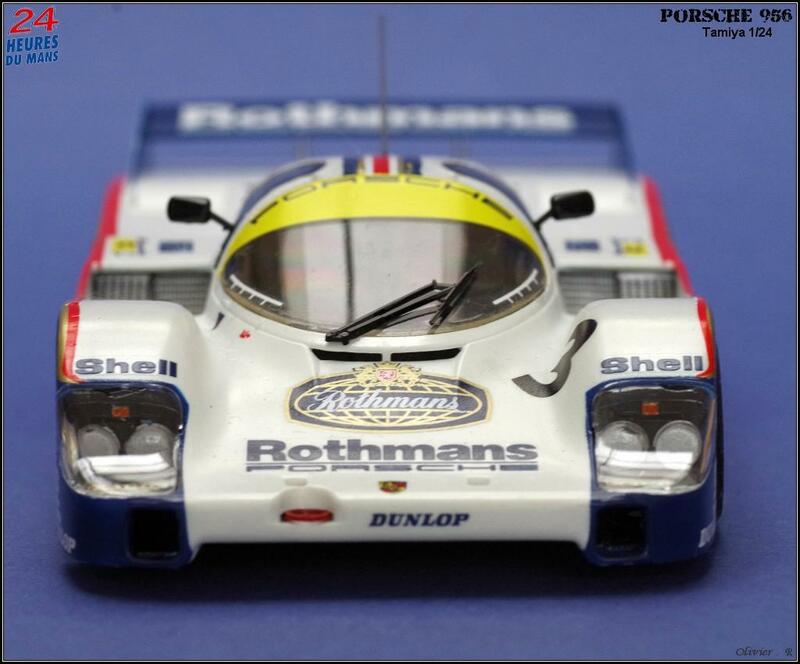 You have done great justice to this iconic race car! Impressive build Olivier, i really enjoyed your build here. The result is fantastic. Grumman F8F-1b by Academy in 1/48. Wingnut Wings Rumpler C.VI Late.